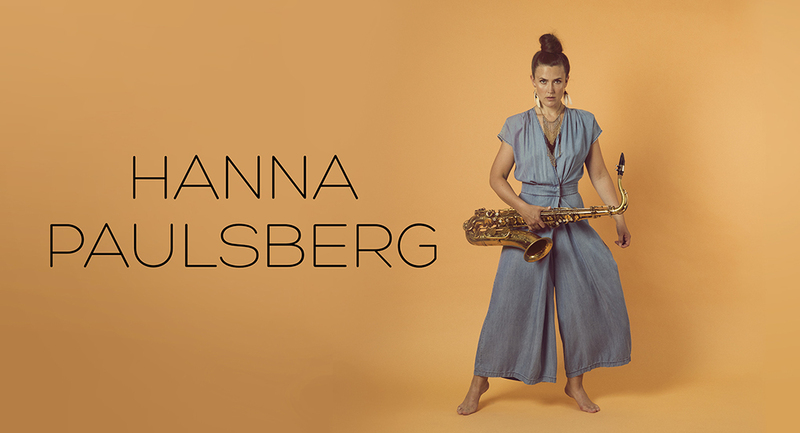 This weekend we are playing a couple of gigs in Norway with Hanna Paulsberg Concept. 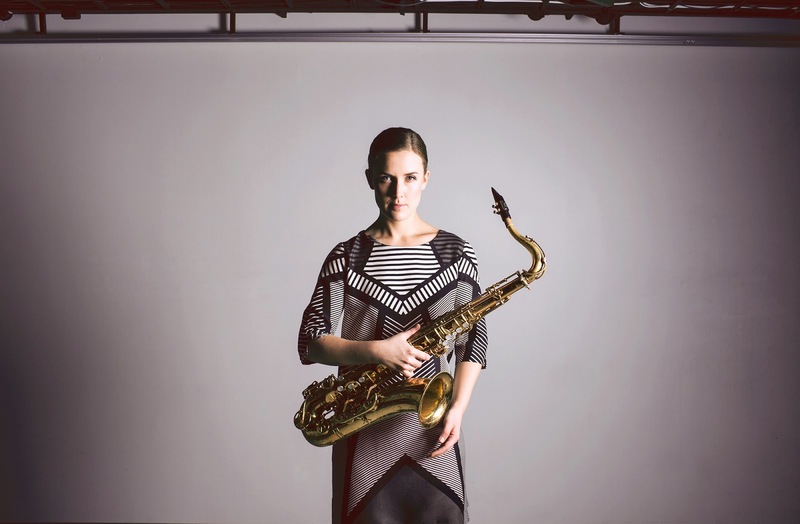 It is a Nordic collaboration arranged by Vestnorsk jazzsenter, and we are sharing the stage with two really great bands, Soil Collectors from Sweden and Mopo from Finland. We met both of these bands at 12 points in 2013, and that is where the idea of doing something together was born. Looking very much forward to this!